Fairfax Digital is Australia's leading provider of online news and classifieds. Comprising around 30 interactive sites which reach over five million visitors each month, Fairfax Digital provides incisive and constantly updated information on news, finance, business, IT, sport and entertainment - and features the online presence of some of Australia's most prominent media brands such as smh.com.au, theage.com.au, and afr.com.au. As part of one of the world's most respected news information organisations John Fairfax Holdings - Fairfax Digital draws on the news and information sources of Fairfax to deliver sites and services that are trusted and reliable. Fairfax Digital is pleased to announce two new appointments; Toby Ross as Head of Strategic Alliances and James Caust to the position of Managing Director, Weatherzone. Taking up the role in August this year, Toby is charged with leading the company’s behavioural and direct response offerings to market. He will also focus on expanding Fairfax Digital’s advertising offering through alliances with key partners. ““As the digital landscape becomes increasingly complex, Fairfax Digital continues to build new ad product capabilities and strategic alliances with best-in-class partners. With his recent experience at Rubicon and a previously successful period at FD, Toby is ideally placed to deliver on this strategy,” said Ed Harrison, Commercial Director at Fairfax Digital. Toby joins Fairfax Digital from the Rubicon Project; a US-based technology company focused on publisher yield optimisation and data intelligence. In this role he was part of the start-up APAC team and was responsible for establishing and growing the demand partner business across the region. This is Toby’s second stint with Fairfax Digital having previously worked with the company for two years from 2007 as a Senior Business Development Manager. This was a media sales position covering the Fairfax Digital network. James Caust has taken on the position as the new Managing Director of Weatherzone under which he will be responsible for setting future direction and exploring new growth opportunities for the site. 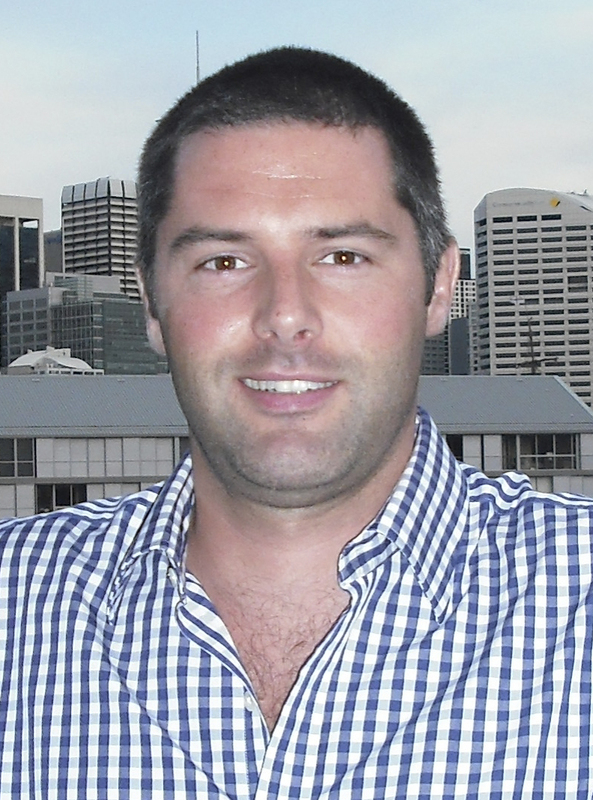 James has worked for Weatherzone since 2007 in the role of COO in which position he played an integral role in developing the site into one of the best performing businesses in the Media Division. Part of Fairfax Media Limited, Fairfax Digital is one of the world's most respected media organisations, with a network of 200+ websites that reaches a unique audience of over 5.8 million Australians per month†. Its Media Division includes the leading news sites smh.com.au, theage.com.au, brisbanetimes.com.au, WAtoday.com.au and parenting website Essential Baby, providing incisive and up to date news, business, technology, sport and lifestyle content. The Classifieds Division holds strong positions in online employment, motoring and property categories, with brands including Domain, Drive, MyCareer, BigChair, CommercialRealEstate and Country Cars. Its Transactions Division consists of a portfolio of sites that lead in their niche categories including RSVP, Stayz and InvestSMART.